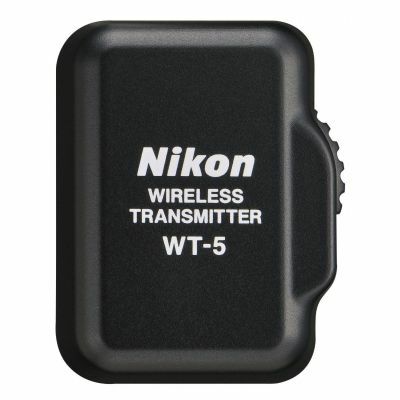 The WR-A10 Wireless Remote Adapter is designed to work with the WR-R10 Wireless Remote Controller (transceiver), allowing it to be connected to select Nikon DSLRs with a 10 pin connector, to wirelessly control the shutter release. 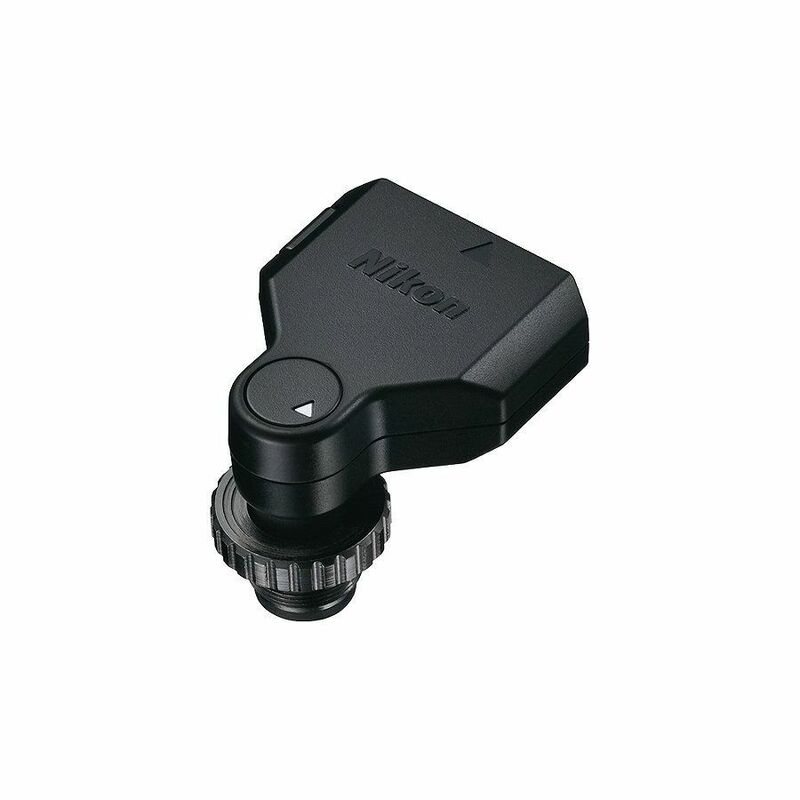 The WR-T10/WR-R10 + WR-A10 Wireless Remote Adapter units use radio frequencies to communicate; by pairing together a WR-T10 and one or more WR-R10 units. 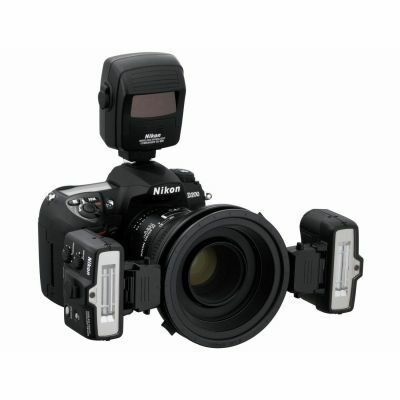 One WR-T10 unit can be paired with an unlimited number of cameras with a WR-R10 unit attached. 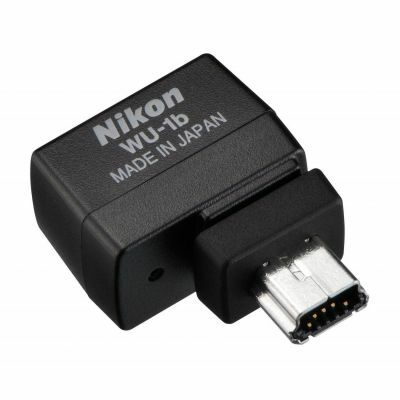 When the WR-R10 is used along with the WR-A10 WR Adapter to connect to select Nikon Digital Cameras with a 10-pin connector, one camera can be designated as master and control the shutter release of up to 64 WR-R10 transceiver units. 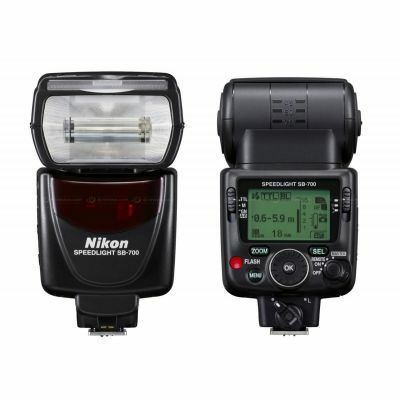 Range (line of sight) from the WR-T10 to WR-R10s is 66 feet (20 meters). 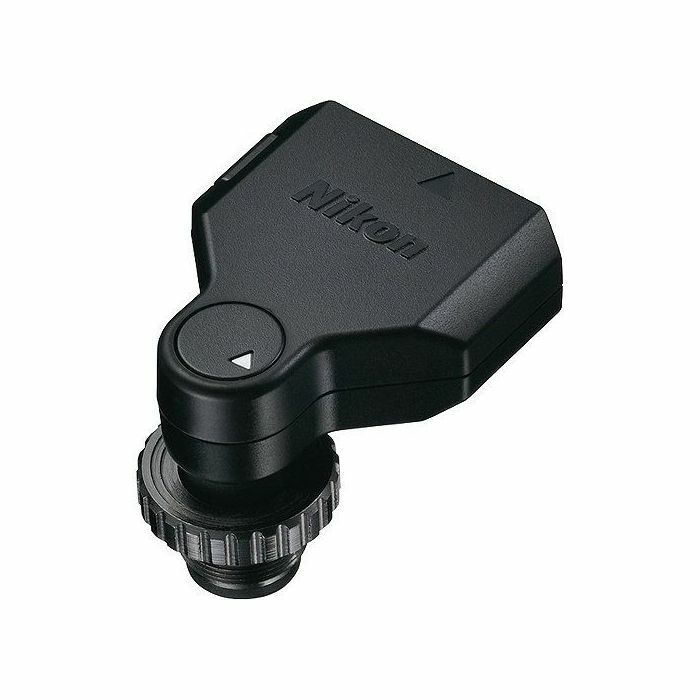 Photographers can use the WR-T10 to simultaneously release the shutter on multiple Nikon DSLR cameras that have a WR-R10 unit attached and have been paired with the WR-T10. 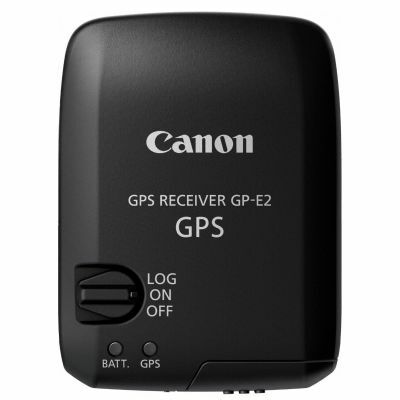 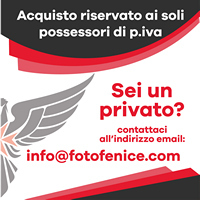 Three radio frequency channels are available for use, to prevent interference when multiple pairings or multiple photographers are shooting in one location. 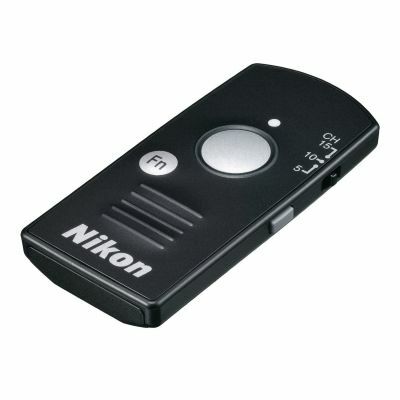 Useful for triggering the shutter remotely when using slower shutter speeds, to prevent camera movement. 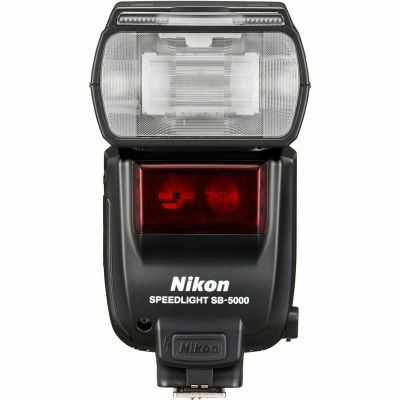 Range (line of sight) from WR-R10 (used with the WR-A10 WR adapter on select DSLRs, and acting as a master unit) to WR-R10s is 164 feet (50 meters).